NAI Northern California | Jordan Geller and J.B. Williamson on SFGate: Want to be the owner of Lucca Ravioli Co.? Jordan Geller and J.B. Williamson on SFGate: Want to be the owner of Lucca Ravioli Co.? 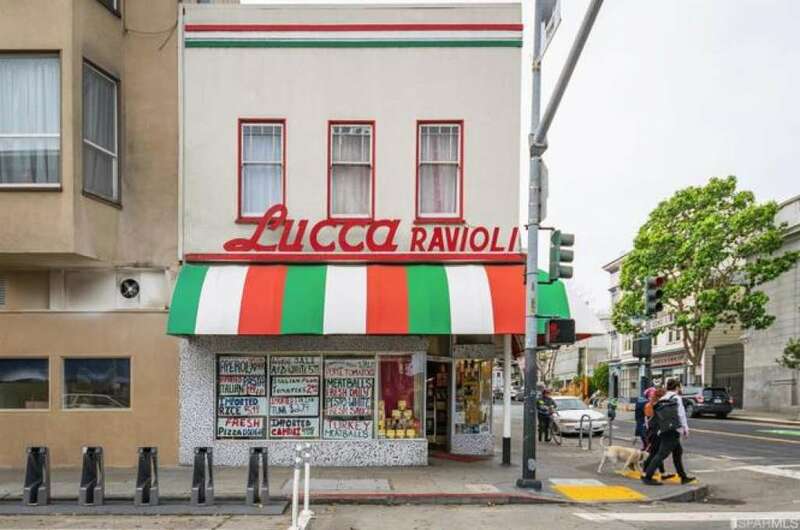 After nearly a century, San Francisco’s well-loved Lucca’s Ravioli Company on a busy Valencia Street corner will close, and the property–all total, three buildings–is for sale at $8.285 million. Lucca’s is a San Francisco institution…Michael Feno has made the store part of his daily life for over 50 years. After trying to figure out a way to keep the business in the family, Feno has decided, with mixed emotions, to put the storefront and adjacent company-owned buildings up for sale. The Lucca’s storefront and mixed-use structure is only one part of this package. Also for sale are associated buildings at 1102-1110 and 1114-1118 Valencia Street. These buildings were formerly part of the Lucca Ravioli Company’s production and operations. Now, they could be just about anything: This portion of Mission District land is zoned as NCT, which stands for Neighborhood Commercial Transit district zoning. Listing agents Jordan Geller and J.B. Williams indicated that Lucca’s last day of operation will be Easter of this year. Perhaps after almost 100 years, the family feels, finally, ready to let go.